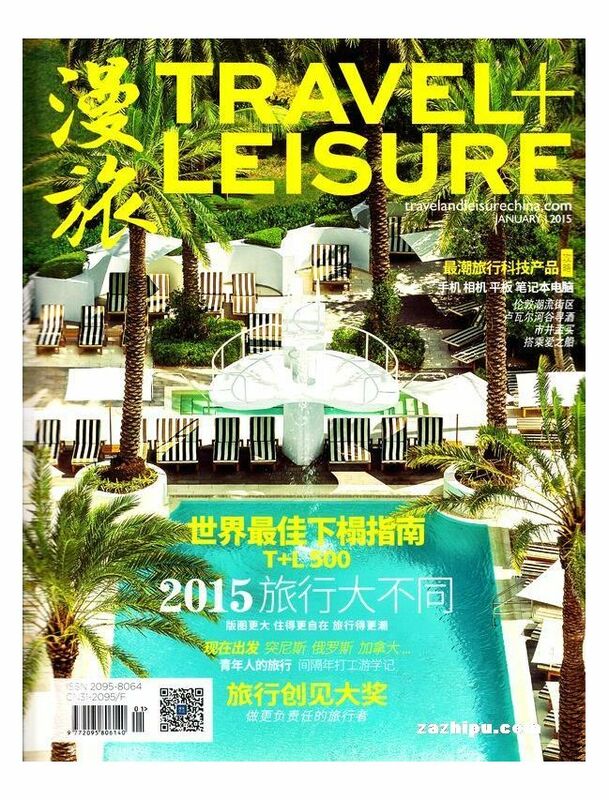 On October 2005, Travel and Leisure has developped its Chinese version. Since then, the magazine witness the developpment of Chinese superior travel market with its unique foreseeing and deep analyse. It's not only the direction of travel industry, but also the instrument for the Chinese readers to find travel destination and useful travel advice. Travel and Leisure contains all the information and experiences that can add charm to travel, no matter it's food, shopping, hotel, or fashion, arts and travel industry informations. Or even the trends and lifestyles in fashion. It discovers, notes and presents the world.